I have to say that this is probably one of my favorite baby sessions to date! 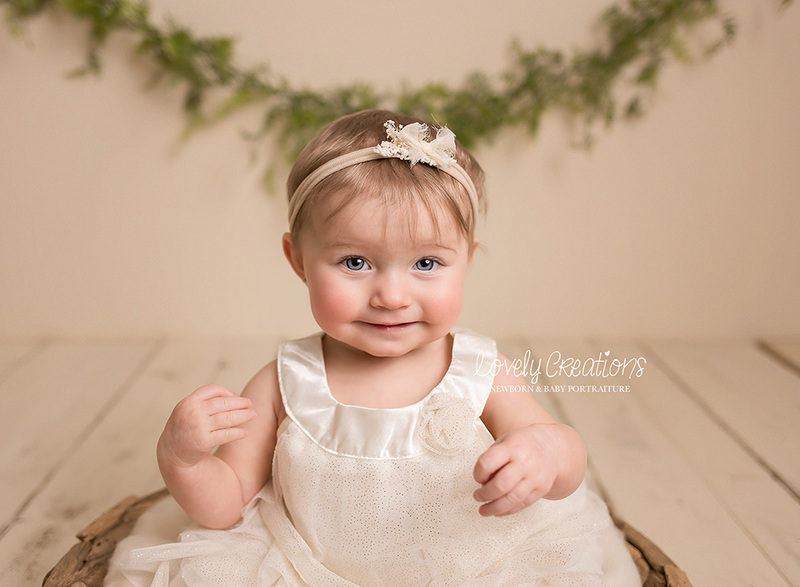 Brynn was such an amazing little baby who was just happy and easy going with her set ups! 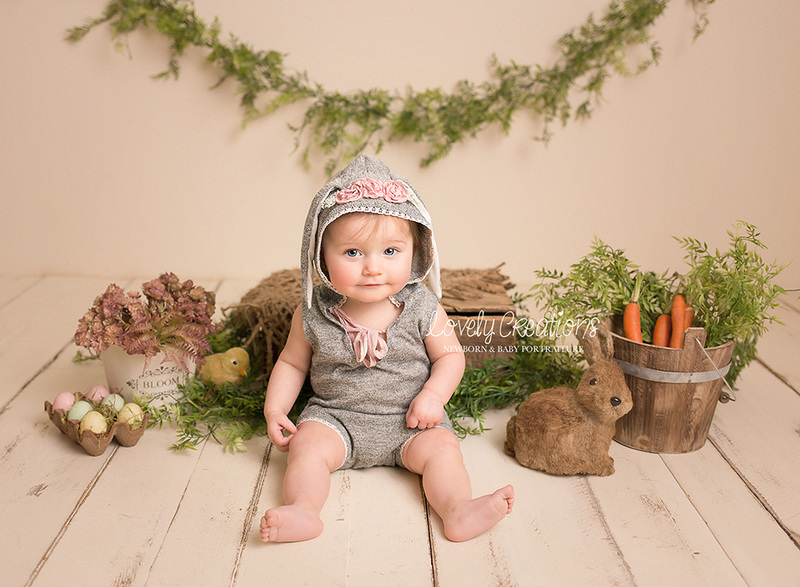 Did you know that ALL baby sessions from 6-10 months include our amazing outfits for use in your session? 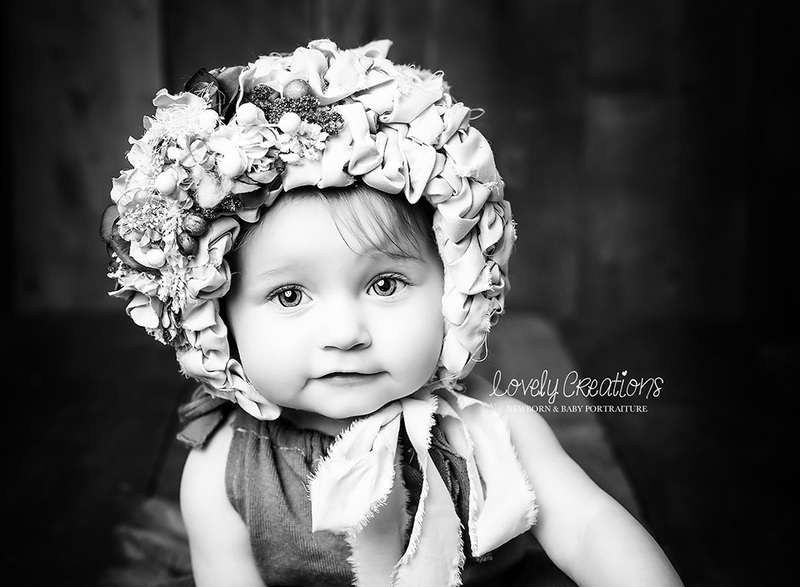 We have easily over 20 different outfits, plus props and accessories to make your baby's session special. Right now we are booking our Easter Portraits for April 1st! Our Easter Collections start at $75. Use the contact tab to inquire about our Easter sessions.